Use this chart to find the best insole for your needs, then find which battery will best complete your boot heater system. Only Therm-ic heated insole plugs fit into Therm-ic batteries. 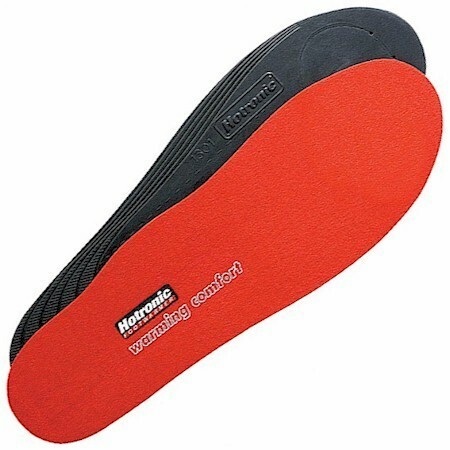 Hotronic heated insoles only connect to Hotronic batteries. The connectors are NOT interchangeable. 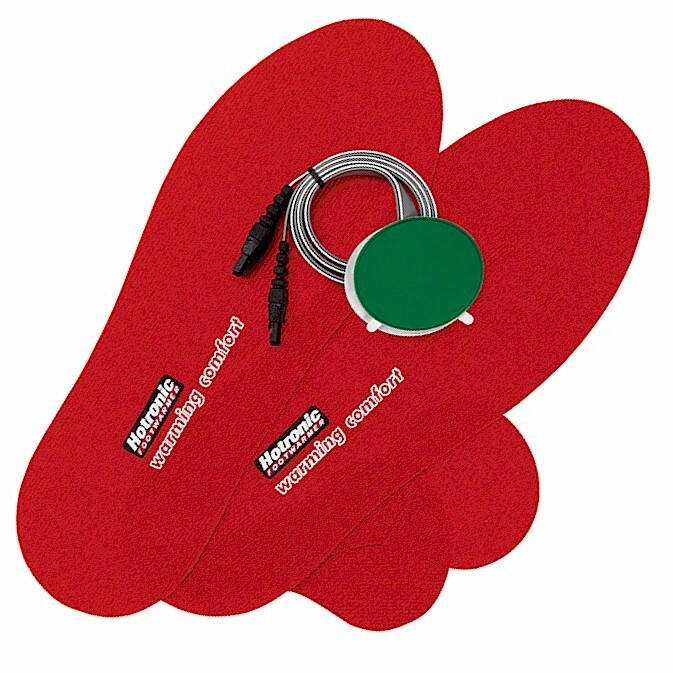 Hotronic Semi-Custom Boot Doctor Anatomic Heat Ready prewired insoles with arch support and heel cup and heating elements pre-installed in the toe area. 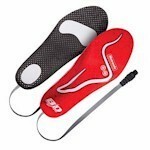 1 pair insoles with pre-installed heating elements. Call our experts during store hours for addional help in selecting your ski boot heating system. Find the largest selection of Therm-IC and Hotronic replacement parts and accessories at Alpine Accessories. 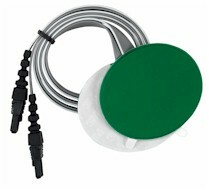 Ski boot heaters are easy to install with our step by step instructions. Find out more about ski gear.